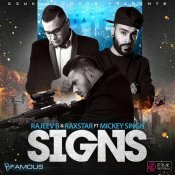 E3UK Records are proud to present the highly anticipated brand new smash hit single released by Rajeev B & Raxstar entitled “Signs” featuring Mickey Singh!! E3UK records are proud to present the eagerly anticipated brand new single released by Rajeev B entitled “Ranjhana” featuring Pappi Gill!! 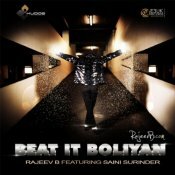 The brand new single from Rajeev B entitled Beat It Boliyan! ARE YOU Rajeev B? Contact us to get a featured artist profile page.